Vet Student, ready or not, as your veterinary career develops, your anonymity diminishes. 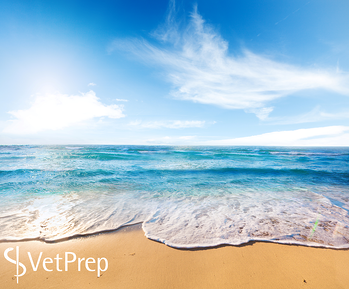 For extroverted veterinarians the blurred personal/professional line is less distressing. Introverted veterinarians, however, may find the extra attention to be more than they bargained for. I’m not sure if you’ve noticed, but almost every veterinary journal and magazine in the past 12 months has had an article about how to encourage cat owners to bring their pets in for routine wellness exams. Why is this? Is cat care really in crisis?